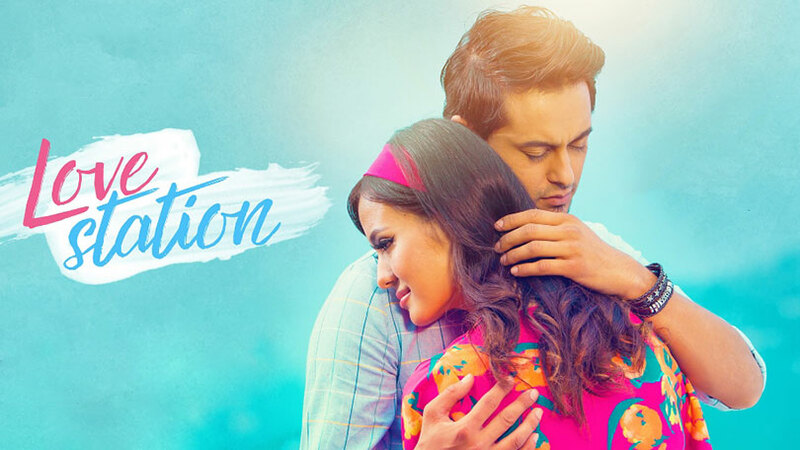 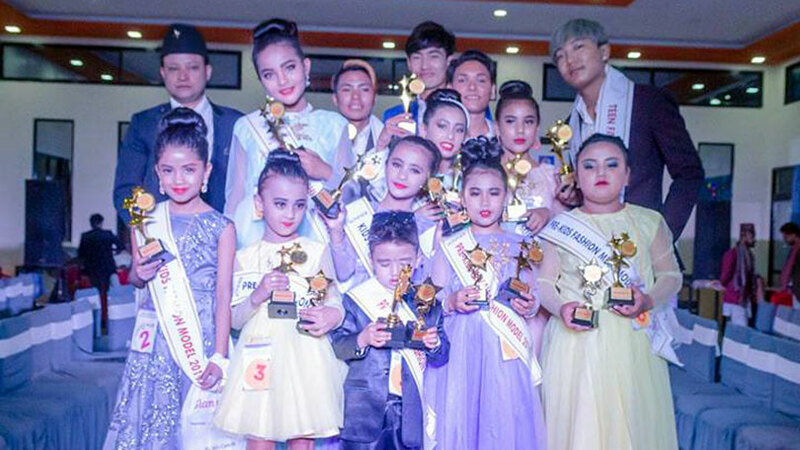 The opportunity to make your wish come true to earn name, fame, money and groom yourself as a model can come true with Model Hunt Nepal 2018. 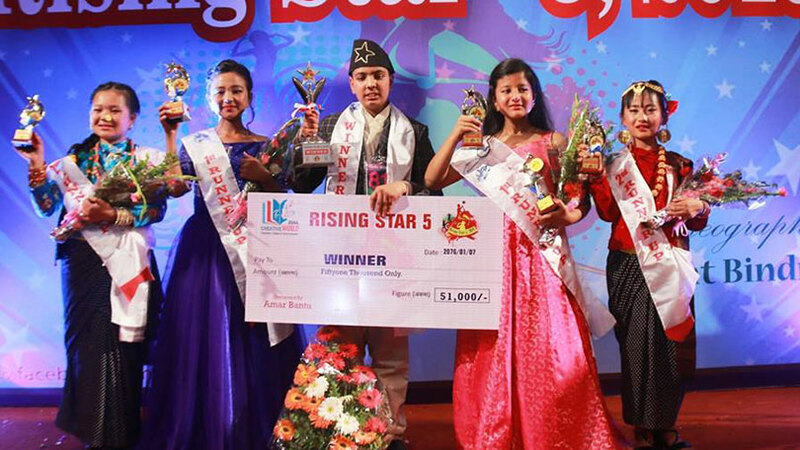 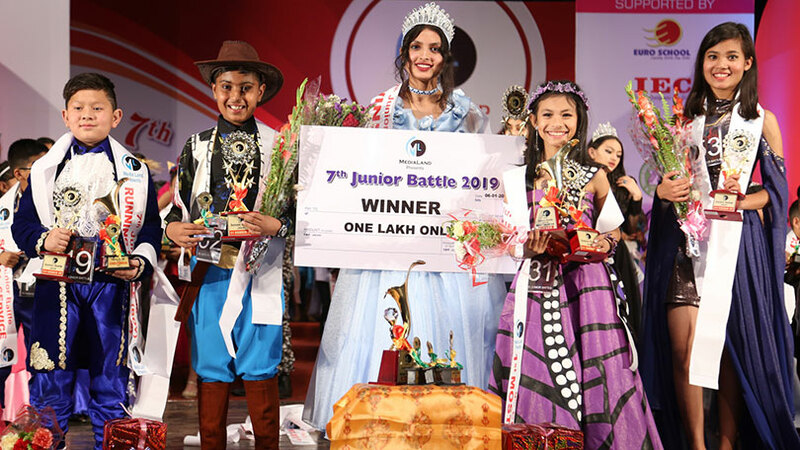 The audition round was recently held in Kathmandu where dozens of aspiring males and females showed their appearance to join the race to shine and to be seen on the scene. 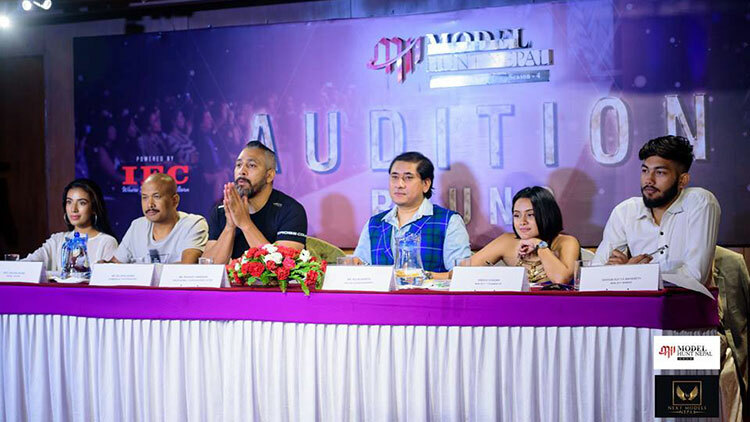 The audition round saw Fashion Choreographers Prashant Tamrakar and Rojin Shakya, Photographer Rajbhai Suwal, Model and Beauty Queen Srijana Regmi, Winner for Model Hunt Nepal 2017 Bikram Aditya Mahaseth and runner-up Simran Khadka as the jury panel to select the candidates having potential to excel themselves in the field of modeling. 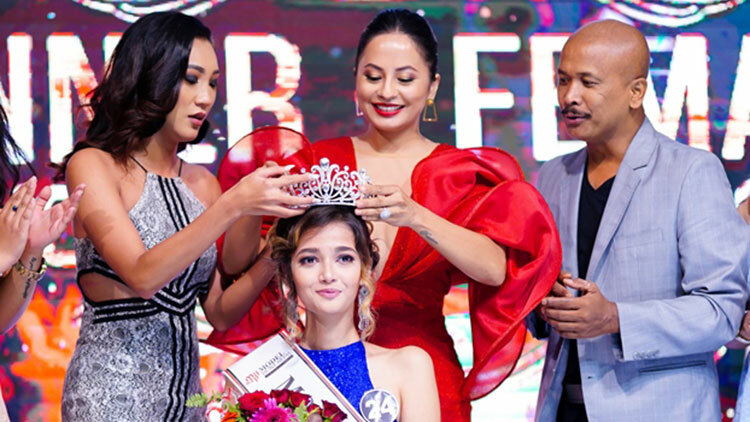 Model Hunt Nepal 2018 is being organized Next Models Nepal and it is the forth season of the event. 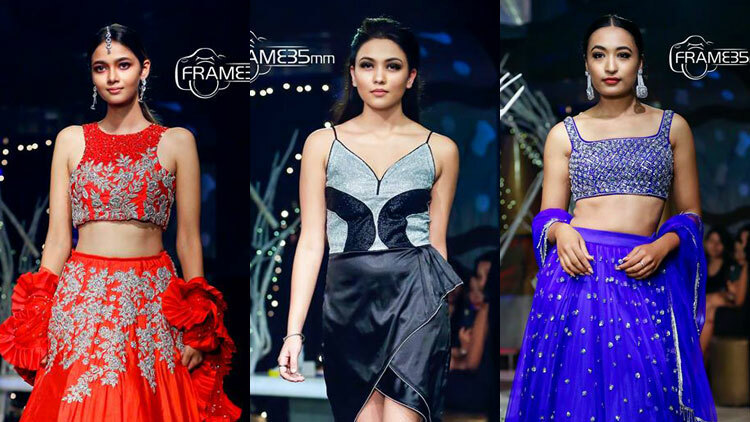 The opportunities being offered for being the part of Model Hunt Nepal 2018 would be the international standard runway and modeling workshop, self make-up training, personality development classes, mass media training and interaction, port folio making, placement in music videos, advertisements, movies, media promotion and exclusive modeling contracts. 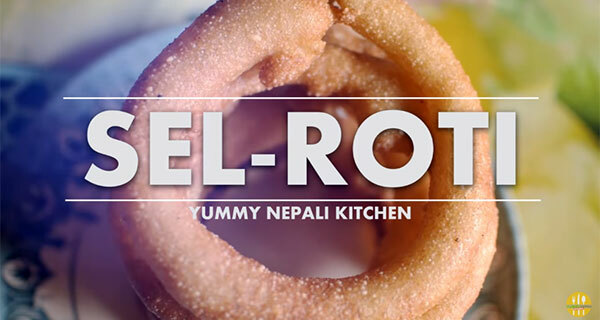 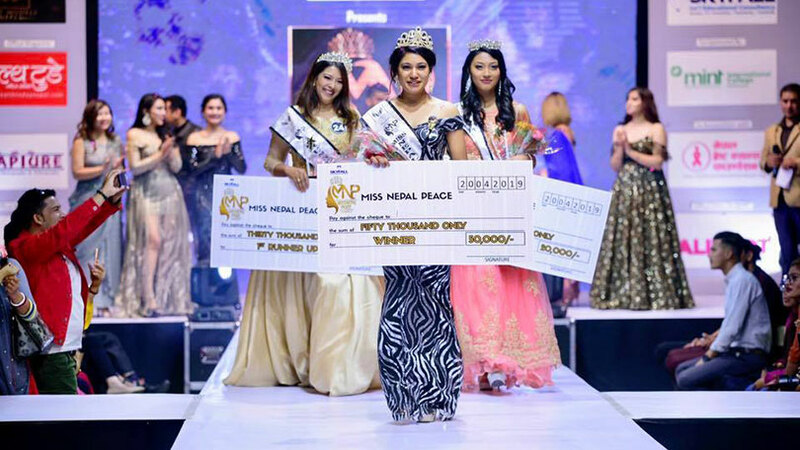 Above all the title holder would earn cash prize of rupees one lakh, the top three winners would represent Nepal at Luxury Brand Model award being held in Korea. 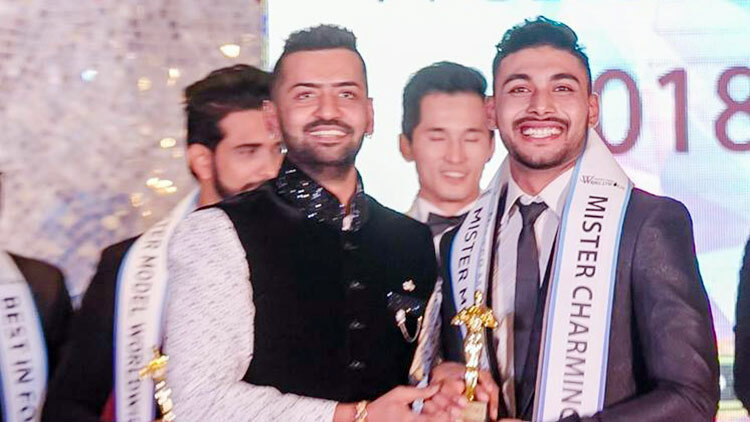 Likewise the male winner will represent Nepal at Mister Ocean being held in China while female winner of the event will represent Nepal at Super Model Global being held in India. 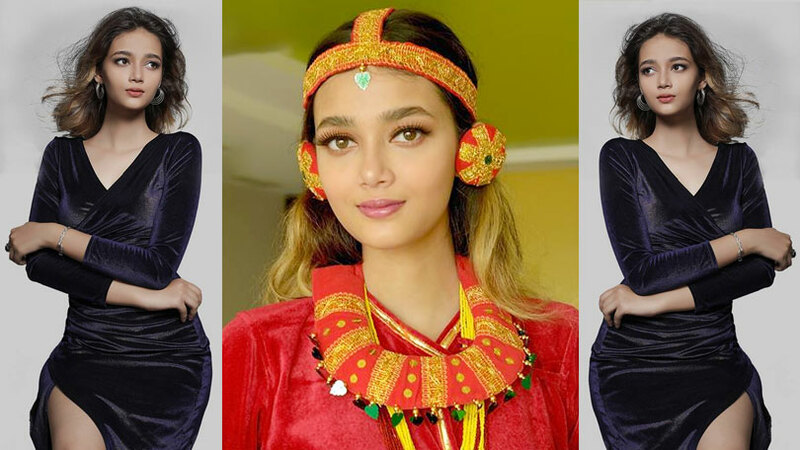 So, people if you feel you have the personality to impress, confidence to express, Model Hunt Nepal 2018 could be your launch pad to begin your career modeling. 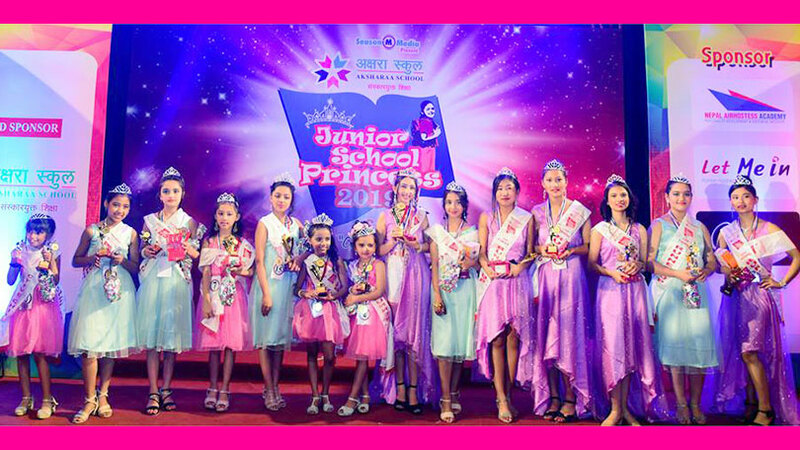 The finale of the event is being scheduled at the last of week of month of Bhadra at Hotel Soaltee Crown Plaza, Kathmandu and the contestants would be dressed in exclusive designer wears from IEC College of Art & Fashion.